Most neuroscientists have long since abandoned any search for a “God spot,” and settled on delving deeper into networks involving attention, salience, self-reflection, emotion and other functions. Whereas. 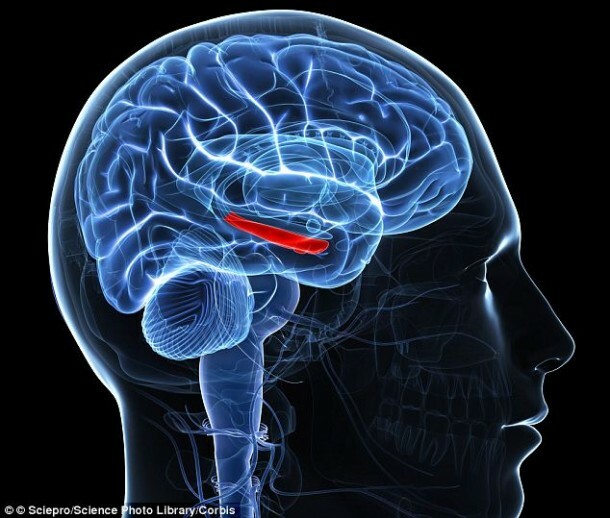 in the books inspired by the spirit Andre Luiz, consistently mention the pineal gland as the main connector to the spirit world.The size and efficiency of the pineal gland seems to correlates to the effectiveness of the individual medium. 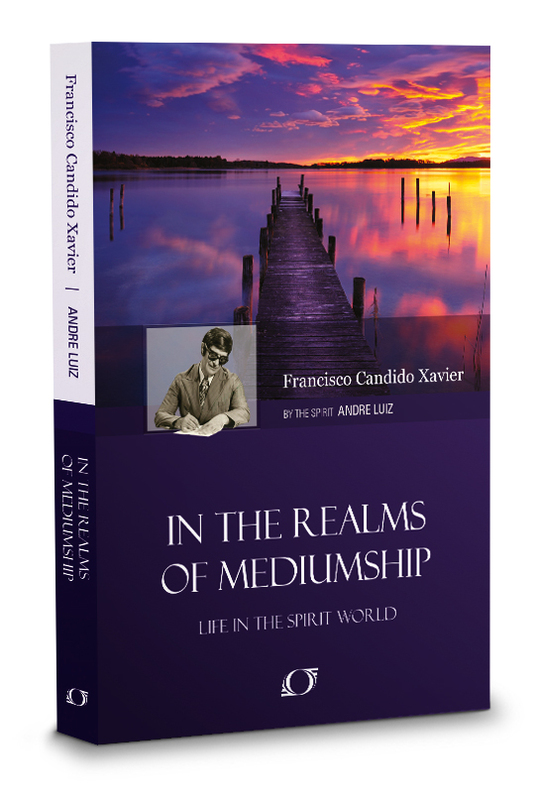 I have read multiple passages where for beginning mediums the spirit world works to reinforce that area of the brain. All of this is to be expected given our current culture, but it is heartening to detect more research moving forward even in the midst of such strong headwinds. I look forward to the day predicted in The Spirits Book, when religion, science and philosophy are truly integrated.